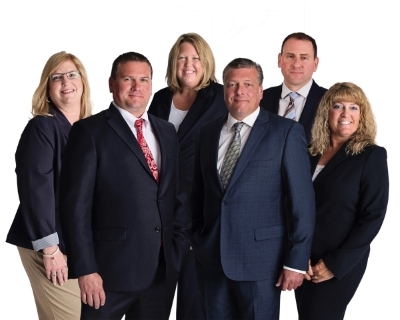 Tripp & Associates Insurance Agency has been a family owned business in the Warsaw area since 1976 and while we are knowledgeable and experienced with personal lines and commercial policies, we are passionate about several niches: aviation, bonds, and recreational vehicles. If you are familiar with the Warsaw community, you know there are over 100 lakes. Boating insurance is necessary. Do you own a golf cart or ATV? We can get you covered! Our original owner at Tripp & Associates Insurance Agency was a pilot, and we now have a special connection with the aviation industry. We are proud to have built a large book of business for aviation insurance for mostly light, personal aircrafts. Have you been looking for bonds? Tripp & Associates carries a book of bonds for notary, ERISA, license and permits, as well as, bonds for county officials. Our affiliation with ISU gives us an opportunity to have access to a lot of different carriers. This gives us an advantage when we are shopping around for the best policy to fit your needs. It is beneficial to work with a local, independent agency like Tripp & Associates Insurance Agency. But we’re not all business. We are committed to our community and giving back to the people that support us. We are proud to be sponsors for our community foundation, donate to the Animal Welfare League, the Jr. Achievement Association, Young Tiger Football and Bakers Youth. We look forward to learning about you, what matters most and how we can protect you!